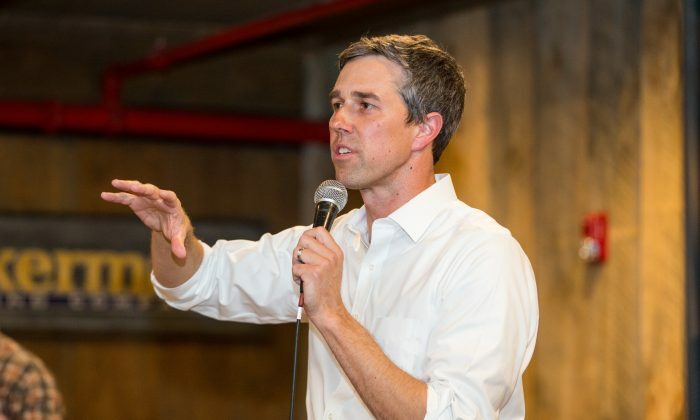 Beto O’Rourke, a 2020 presidential contender, called Israeli Prime Minister Benjamin Netanyahu a “racist” as he spoke about the U.S.–Israel relationship at a campaign event April 7. The Democrat’s remarks came just days before Israel’s elections, in which Netanyahu hopes to be reelected. 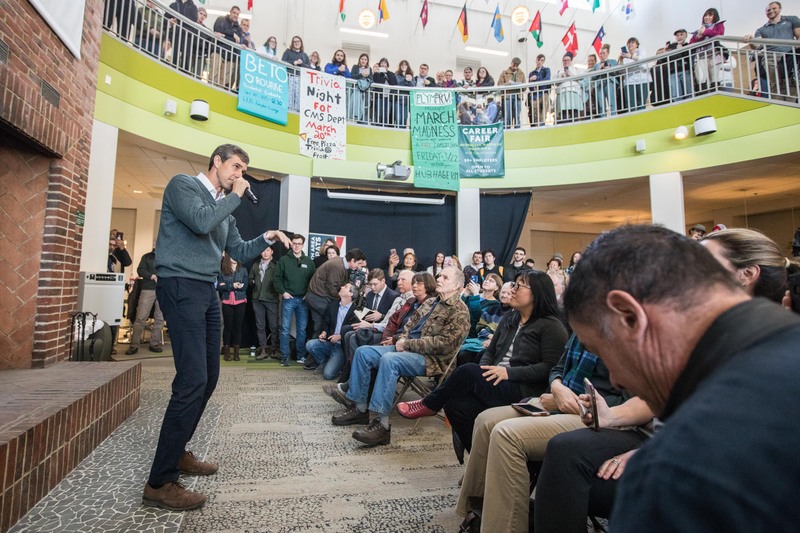 While giving a talk to an audience in Iowa, O’Rourke was asked a question about whether or not his criticisms of Netanyahu could alienate his supporters who back Israel. “The U.S.–Israel relationship is one of the most important relationships that we have on the planet, and that relationship, if it is successful, must transcend partisanship in the United States, and it must be able to transcend a prime minister who is racist,” O’Rourke said, according to video footage posted on Twitter by The Hill. “As he warns against Arabs coming to the polls, who wants to defy any prospect for peace as he threatens to annex the West Bank, and who has sided with a far-right racist party in order to maintain his hold on power,” O’Rourke said. In his remarks, O’Rourke also went on to support a two-state solution between Israel and the Palestinians, adding that Netanyahu doesn’t represent the best interests of the U.S.–Israel relationship. “We must be able to transcend his current leadership to make sure that that alliance is strong, that we continue to push for and settle for nothing less than a two-state solution, because that is the best opportunity for peace for the people of Israel and the people of Palestine,” O’Rourke said. The former congressman’s remarks come as the Democrats struggled to address anti-Semitic remarks within their own party. Trump told reporters on March 8 that Democrats have now become “an anti-Israel party, they’ve become an anti-Jewish party” after Rep. Ilhan Omar (D-Minn.)—a Somalia-born Muslim—sparked criticism for questioning why U.S. lawmakers support Israel. Days ago, Trump and Vice President Mike Pence spoke at the Republican Jewish Coalition’s annual leadership meeting, telling those in the audience that the Democrats have shown their true colors about Israel. Trump also issued a proclamation on March 25 stating that the United States recognizes the Golan Heights as part of the State of Israel. The area is on the disputed territory between Israel and Syria. Netanyahu expressed gratitude to Trump for making the move while talking to press during the March 25 bilateral meeting between the two. “I’ve met many friends of Israel in this office. But as I said in the other room, just now, in a day of history, we have never had a greater friend than President Trump,” Netanyahu said. In 2018, the United States embassy opened in Jerusalem, marking a historic moment in America’s relationship with Israel.